Elena Stasova, the daughter of a liberal lawyer, was born in 1873. Her father held progressive political views and defended several revolutionaries in court. Stasova taught at a workers' evening school in St. Petersburg. She also joined the Social Democratic Labour Party and in 1900 became a full-time agent involved in distributing Iskra. 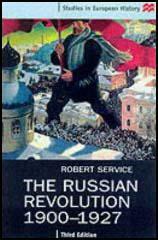 By 1912 Stasova was one of the leaders of the Bolsheviks in St. Petersburg. 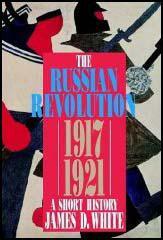 After the February Revolution she served as secretary to the Central Committee. Stasova continued to work for the government after the October Revolution but the deep sexism in the Communist Party meant that she never held high office. Elena Stasova died in 1966.